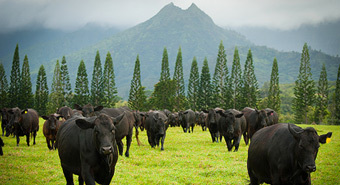 The Princeville Ranch is one of many beautiful areas located within the Princeville Resort. 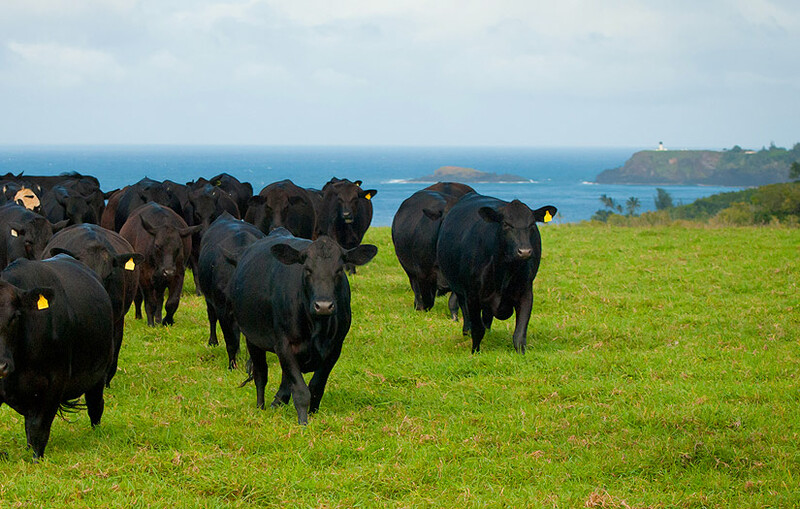 The ranch includes 2,500 acres of rolling pasture overlooking the Pacific Ocean with views of the mountains, verdant valleys, waterfalls, streams and jungle-like areas. 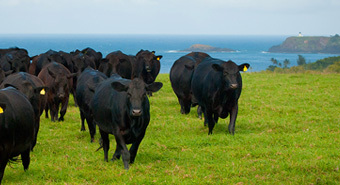 This working cattle ranch also offers guests of all ages exciting activities and experiences. Try a variety of ziplines. Ride horseback to an 80-foot waterfall. Hike to a hidden valley in a secluded island ecosystem. 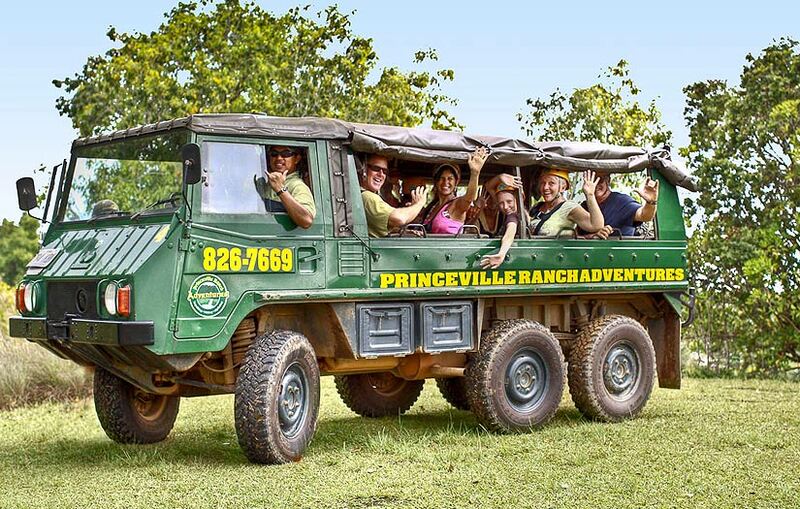 Create unforgettable memories—of the beauty of the ranch, of the knowledgable and hospitable people who work here, the exhilaration of ziplining over streams and jungle, the gentle gait of the horses. 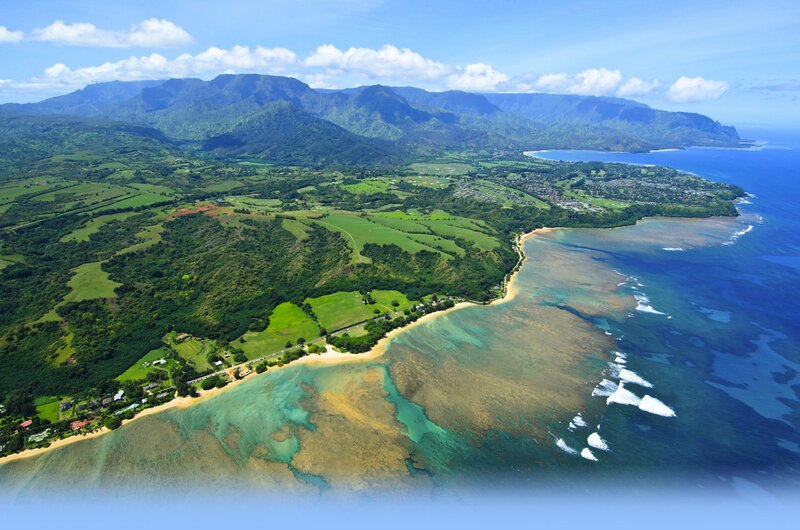 Explore your own adventures amid the peace and stunning scenery of the North Shore, and sense the Hawai’i of centuries past. 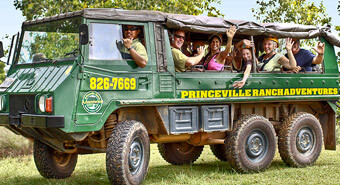 The Carswell family has been involved with Princeville Ranch since 1978, and continues to operate it today. 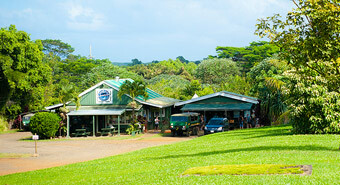 Princeville Ranch Adventures get rave reviews from guests, who have made it #1 in Hanalei attractions on TripAdvisor. 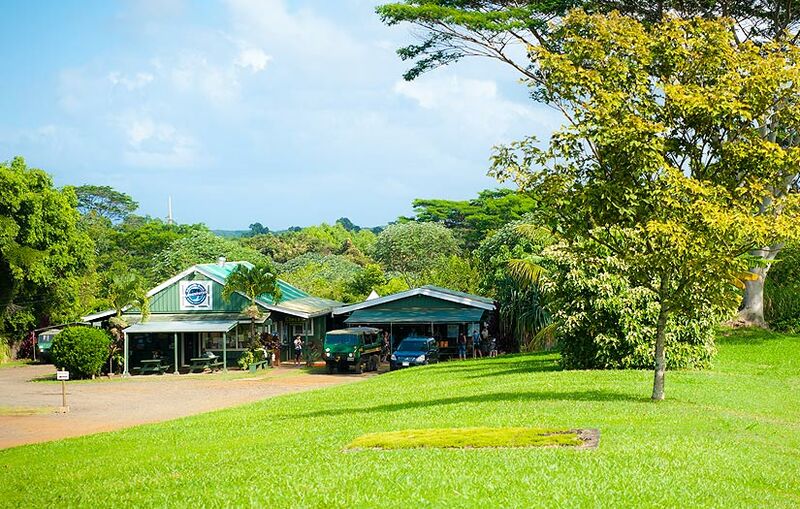 No matter which adventure you choose, you’ll immerse yourself in the ranch’s stunning landscapes and feel the aloha spirit of every staff member. 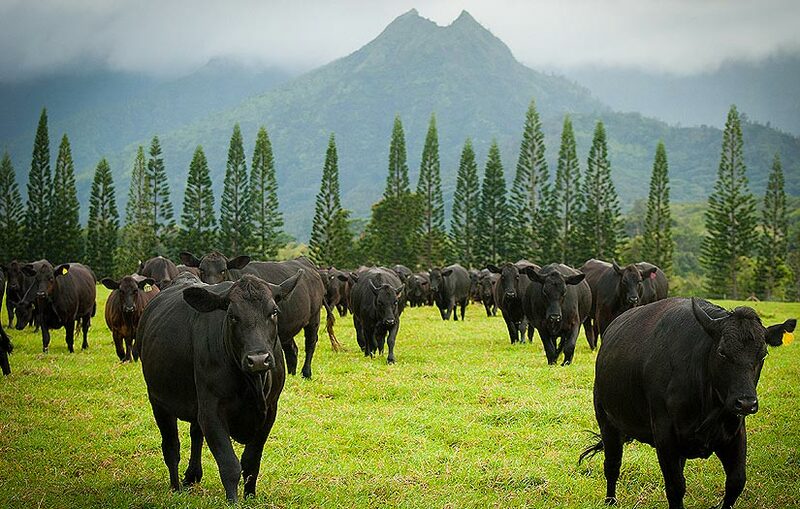 As stewards of Princeville Ranch today, the Carswell family is grateful for the opportunity to share this naturally beautiful site while protecting and conserving this treasured land for generations to come.